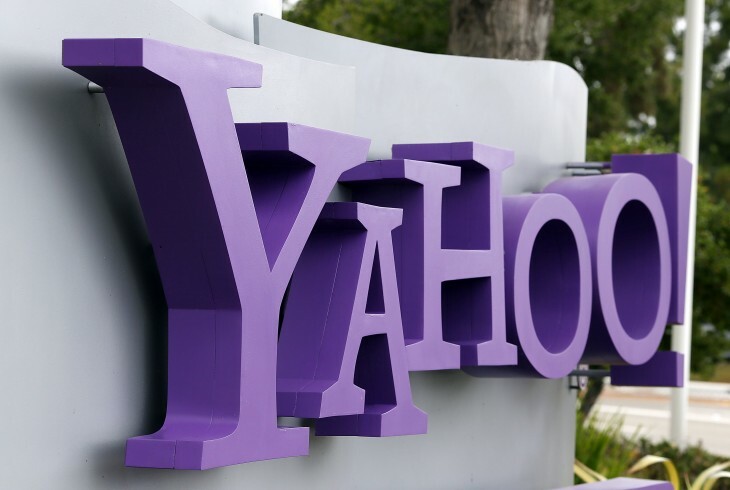 In other words, Yahoo is interested in LookFlow’s machine learning algorithms. Since the startup focused on images, it makes sense Yahoo will work on integrating the technology into Flickr. LookFlow is promising its product will appear “in future versions of Flickr” but naturally it won’t share in what capacity. Given that Flickr launched in February 2004, it was designed long before social sharing and viral propagation was the norm. As such, it has had difficulty keeping up with various competitors that have been designed from the ground up with discoverability in mind. Yet LookFlow’s team won’t just be working on Flickr. According to its announcement, the startup will also be helping Yahoo build a new learning group, for which it is already recruiting. LookFlow is joining the Flickr team at Yahoo! We built LookFlow as an entirely new way to explore images you love — combining delightful user experiences with the latest advances in machine learning. Flickr is the largest collection of images we love. They share our passion for creating phenomenal experiences & technology to help you discover those images. We couldn’t be more excited. Fret not, LookFlow fans. Keep an eye out for our product in future versions of Flickr — with many more wonderful photos and all that Flickr awesomeness! We’ll also be helping Yahoo build a new deep learning group. If you’re passionate about deep learning and want to help solve big problems, please contact us. Thanks to all the friends of LookFlow that have supported us. Special thanks to Michael Dearing, John Lilly, Reid Hoffman, Alex Rampell, Josh McFarland, Max Ventilla, and Jeff Hammerbacher.